An adjustable hat for James Harden fans. James Harden's unique playing style has elevated him to the top of the league. 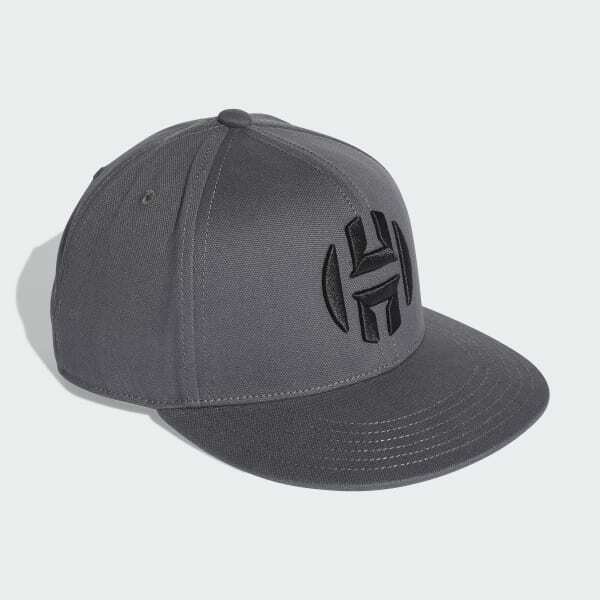 This basketball cap is made of soft cotton canvas and has an adjustable back strap for a custom fit. 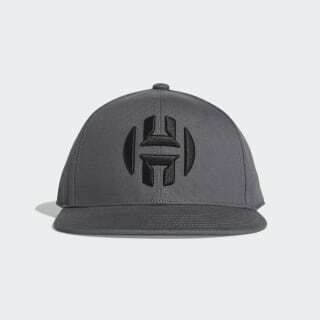 A raised Harden logo on the front gives the hat an MVP sign-off.